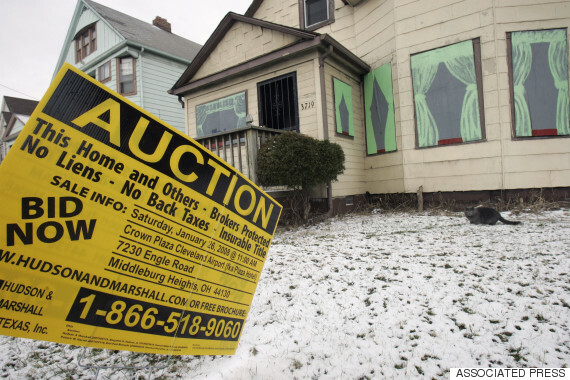 In 2003, Cleveland was named the poorest big city in America by the U.S. Census Bureau. The city struggled with massive unemployment rates, population drops, foreclosed homes and failing businesses. But the city has survived and even prospered, and the same mechanisms that have revitalized Cleveland could help save other suffering cities. Cleveland launched something known as the "anchor mission," utilizing the city's anchor institutions, like hospitals and universities, to feed money and resources to local economies. The idea is that these big institutions, which are longtime fixtures not likely to disappear anytime soon, can revive the city by hiring locally, buying local goods, investing in local infrastructure and bringing community members together. Cleveland's mission led to the hiring of 539 local residents in 2013 and helped 243 workers buy houses in low-income neighborhoods. Now Toronto is looking to Cleveland's anchor method for hope. Toronto currently has Canada's highest percentage of working poor, with 9 percent of workers making poverty-level wages. It also ranked second last in a recent survey of Canada's happiest cities. In an attempt to make a change, Toronto's big employers have teamed up with Cleveland officials for a year-long partnership to see if an anchor approach can have a similar, positive effect in Canada. If you know a story you think should be on our Honor Roll, please send an email to our editor Catherine Taibi via catherine.taibi@huffingtonpost.com with the subject line "WHAT'S WORKING."